If you report a technical issue related to Avast SecureLine VPN, our support representatives may ask you to create a support package. 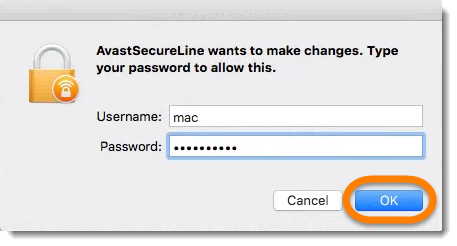 SecureLine VPN for Mac has a built-in reporting tool that allows you to generate the necessary file. The support package may help us determine the cause of the issue and speed up its solution. 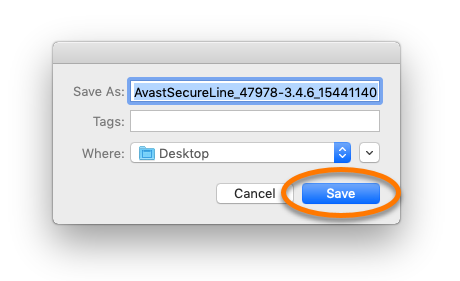 Click the Avast SecureLine VPN icon on your menu bar and select Open Avast SecureLine VPN. Click Help on the menu bar and select Avast Technical Support, then select Generate support package. If prompted, enter your password and click OK. Wait while SecureLine VPN generates the support package. Select a location and name for the generated file, then click Save. Locate the support package file and attach it to your email to Avast Support.